When you’re thinking of selling your home, you probably wonder what fees are included as part of the sale. Closing costs are part of every real estate transaction but how much you pay differ depending on the contract. Some sellers don’t realize these cost and can become very frustrated and feel blind sided if not told up front. 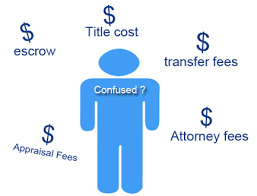 We’ll walk you through this process and explain what some of these fees mean for you! 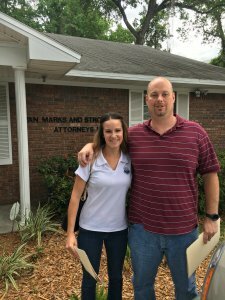 A closing is at the end of a real estate transaction where title, documents, and money change ownership from seller to buyer. A closing is done by a third party either a title company or an attorney to ensure all monies, documents, and any other items needed to close are properly exchanged. Closing costs vary from transaction to transaction. Both buyers and sellers have their own set of closing costs to pay. Closing costs for sellers range from title searches, deed stamps, owner’s title insurance policy to buyers closing costs and prepaids. Everything is negotiable when it comes to who pays what on a real estate transaction and the closing costs you have to pay will come out of the proceeds from the sale of your home. If you don’t have enough equity in your home, you will have to bring money to the table. Now let’s talk about what normal cost seller’s have to pay in order to sell a house. 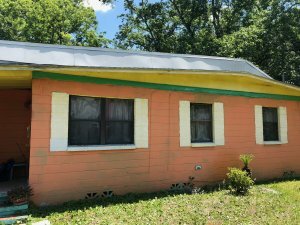 When I sell my Jacksonville home, do I have to pay closing cost? There are other optional fees for the seller to pay like municipal lien search, home warranty, appraisal fee, Hoa and condo estoppel, and buyer’s closing cost and prepaids. These fees do vary from county to county so make sure you get all numbers up front before you sign any paperwork. What about my bottom line? 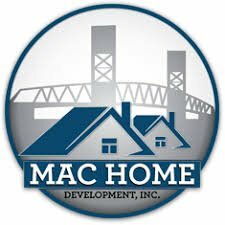 If you are concerned that closing costs will take up a chunk of your profit, then selling to Mac Home Development might be your best bet! Here’s what we do differently than a normal transaction. We pay for all those closing cost that we just talked about plus we don’t charge real estate commissions so you get to keep more money in your pocket! We give you a full breakdown of cost and what you’re going to get at the closing table. NO surprises or shock factors included! Call us or send us a quick email to see what we can do to save you more money!